This year, KCE’s pioneer class of girls graduated high school and left for colleges around the world! We wanted to share what this incredible journey has been like through the eyes of one of these students. 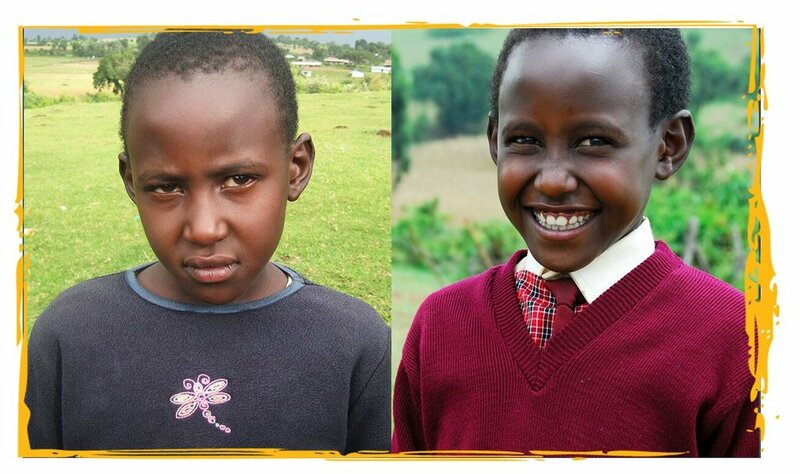 It simply wouldn’t be possible for Kakenya’s Dream to support girls from primary school through college and beyond without the incredible support of our donors around the world. Our donors are ensuring that girls like Sharon will have the support they need to achieve their dreams, whether by attending medical school in another country, becoming a school teacher here in Enoosaen, or anything in between. Help our girls continue to dream big!